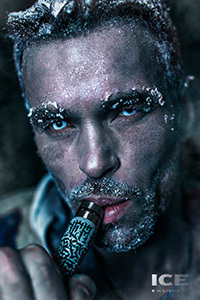 Shake 'n' Vape There are 17 products. 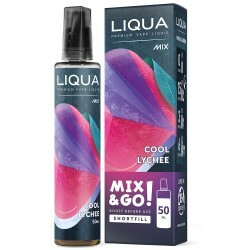 Try our shortfills LIQUA Mix&Go 50 ml in a 70ml bottle, which are offered at an attractive price to allow you to save even more money. 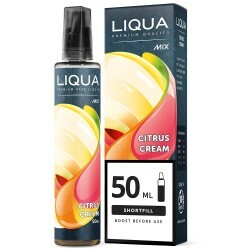 Our shortfills are available for a wide range of LIQUA flavors. 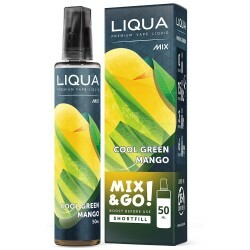 New interesting flavors were also added to the collection Mix&Go. 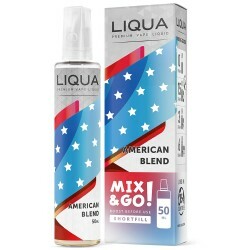 Aside from an excellent quality of shortfills Mix&Go, they are also easy to use. 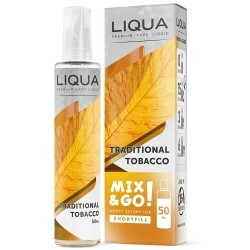 Thanks to an empty space in the bottle, you can add nicotine booster directly to the bottle. 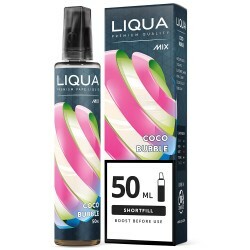 Then you need to shake it for 1 minute and wait for 5 minutes before using. 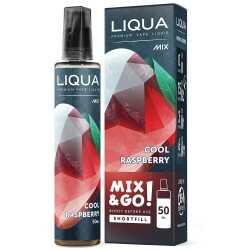 Enjoy this original icy treat that resembles fresh raspberries with sweet and sour undertones. 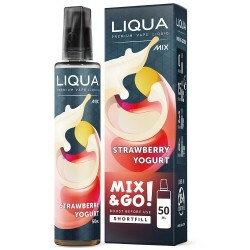 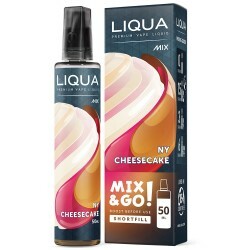 E-liquid Mix & Go Berry Mix 0mg 50ml is a delicious blend of fresh berries. 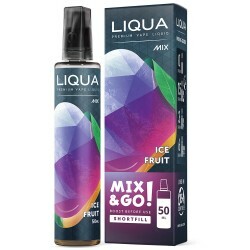 E-liquid Mix & Go Ice Fruit 0mg 50ml is a delicate fusion of berries with minty undertones.